As I was watching X-Men: Apocalypse, I couldn’t help but thinking of that immortal line from 10 Things I Hate About You: “I know you can be overwhelmed, and you can be underwhelmed, but can you ever just be whelmed?” The latest chapter in the X-Men saga definitively proves that, yes, it is entirely possible to be whelmed. 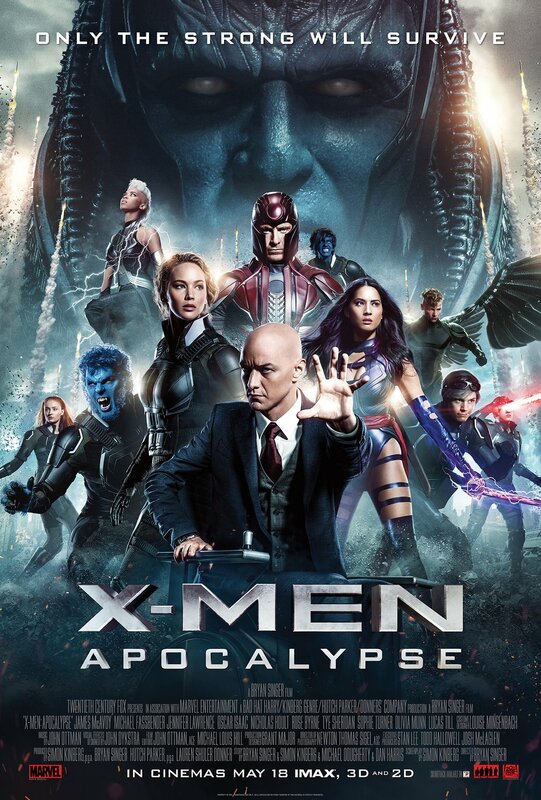 Apocalypse has all of the end-of-the-world destruction and superhero battles that we’ve come to expect from the franchise, coupled with some great performances, and it would be fair to say that I enjoyed watching this film, but it simply met my expectations without exceeding them in any way. The plot is fairly predictable: the world’s first mutant, Apocalypse, has awakened to wreak havoc and achieve dominion over the planet. The X-Men must unite to defeat him. I’ve thoroughly enjoyed the soft-reboot of the franchise that began with First Class. Apocalypse half-heartedly attempts to be the concluding act in that trilogy, as it ties together the storylines and completes some character arcs, but it fails to feel like a satisfying ending. 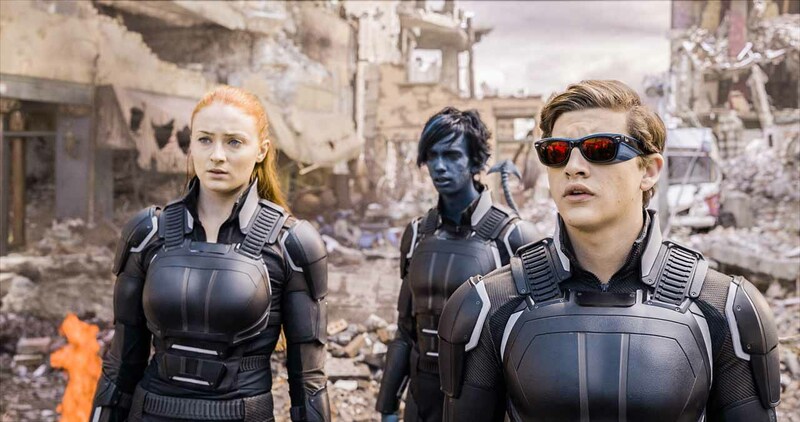 It introduces too many new characters – notably the younger iterations of Cyclops, Jean Grey, and Nightcrawler – making the film feel like an awkward mix of prequel and sequel, uncertain where it fits into the wider scope of the franchise. Although the action scenes are excellent – again, Quicksilver steals the show – there’s a creeping sense that we’ve seen it all before. The world is ending, but we know the heroes will win. 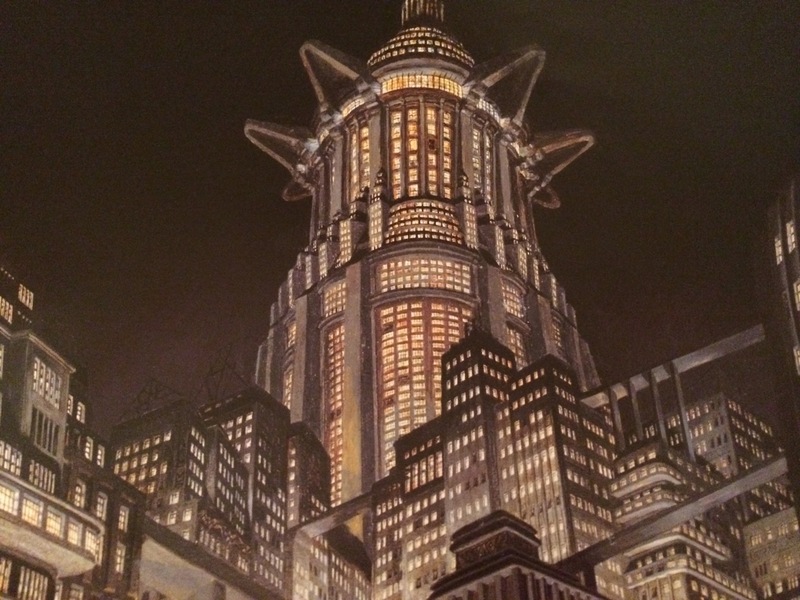 It may be a sign of genre fatigue, but there’s only so much apocalyptic landmark destruction that we can handle before it becomes stale. The three lead actors – James McAvoy, Michael Fassbender, and Jennifer Lawrence – still bring an appropriate gravitas to their roles, and the highlights of the film are when any one of them are on screen. McAvoy’s Professor Xavier has finally become the confident and capable leader that defined Patrick Stewart’s tenure in the role, and it’s great to see him move beyond the “uncertain leader” growing pains that he suffered in the last two films. Similarly, Lawrence’s Mystique has a satisfying character arc as she embraces a position of leadership in the mutant community. 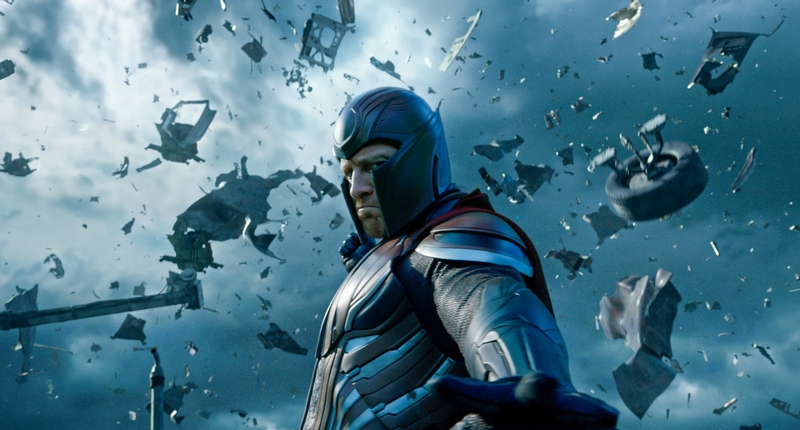 Magneto’s storyline feels quite contrived, with the developments in the first half hour of the film solely existing to push him further towards darkness. He has always been my favourite character in the series, but he works best as the primary antagonist, walking that fine line between light and dark, a mutant with noble intentions who always goes too far. The ending does feel like a satisfying character arc across the three films, but his time as one of Apocalypse’s henchmen feels like a waste of his potential. If this film functioned better as a conclusion to the First Class trilogy, Magneto would surely have a more active role as the central antagonist. Hugh Jackman’s inevitable cameo as Wolverine was appropriately fun, but served little purpose in the wider context of the film except to advance his character arc across the entire franchise. I’m certainly not opposed to this idea – Marvel have been doing it for years – but I am wondering how the next standalone Wolverine film will handle this soft-rebooting of his origins as Weapon X without rehashing storylines from the first X-Men film and both of the existing Wolverine films. One of the highlights of this new trilogy has been the background of the Cold War, effectively turning the series into a period drama. Apocalypse is set in 1983, when the Cold War was reaching precipitous new heights, but the film fails to engage with historical events in the same way that defined First Class or Days of Future Past. The only references to the 1980s are on a purely superficial level – the costumes and music – representing an enormous missed opportunity. There’s a brief discussion of nuclear disarmament, but it only serves to heighten the danger, rather than foreground how growing nuclear stockpiles were an ongoing concern in that decade. But where Apocalypse really fails is in its understanding of what makes the X-Men franchise so accessible and interesting. The core of the series is about how mutants are persecuted by humans. It is a commentary on what it means to be the Other; an examination of how our society treats outsiders. This is why it is so enduring. It is not just about mindless action sequences, or bigger fights, but a nuanced look at how people struggle to overcome discrimination. 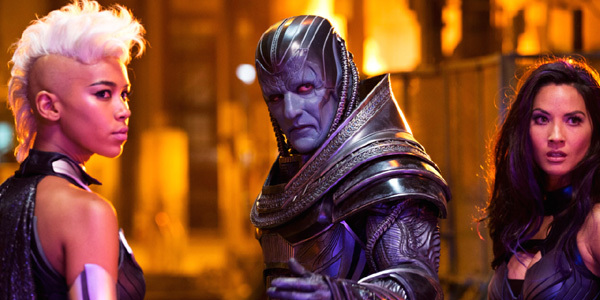 Apocalypse has a few brief flickers of mutant persecution, but is more concerned with mutants fighting other mutants. It is lacking that commentary on Otherness that defines the franchise. If this is the last X-Men film for McAvoy, Fassbender, and Lawrence, then it’s a disappointing final outing, but there’s a strong sense that there’s little more to accomplish with these characters. Perhaps it’s time for the younger generation to take centre stage. But the constant danger of retreading old ground from the first X-Men trilogy may limit what can be achieved.